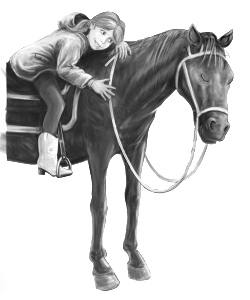 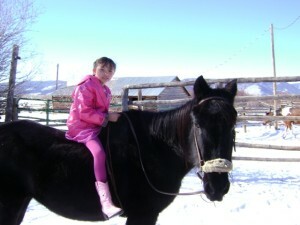 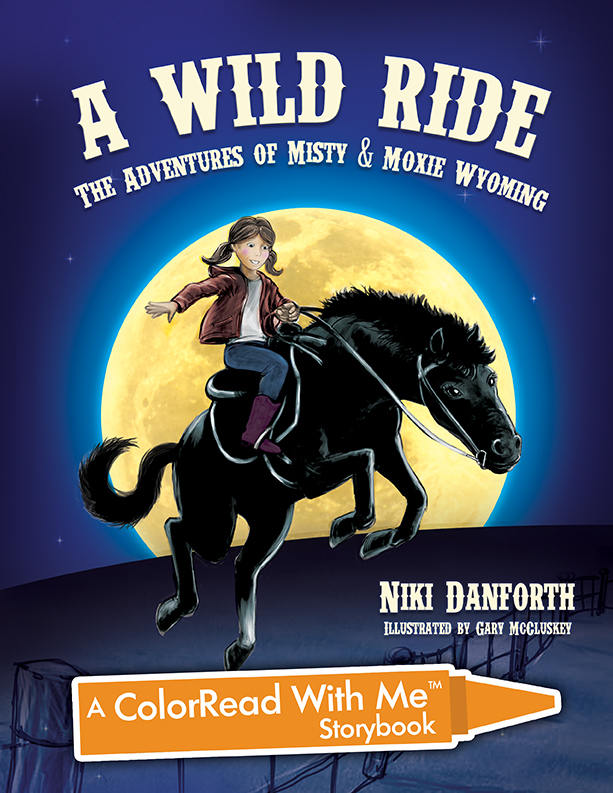 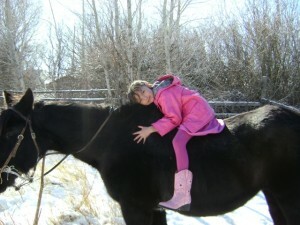 Author Niki Danforth rode the real-life Misty for many years at the Darwin Ranch in Wyoming. 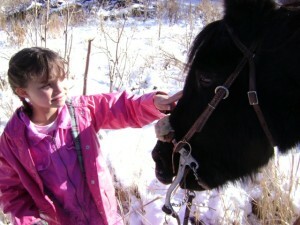 When it was time for this wonderful horse to retire from carrying guests on trail rides at the Darwin, Danforth moved her to another ranch. 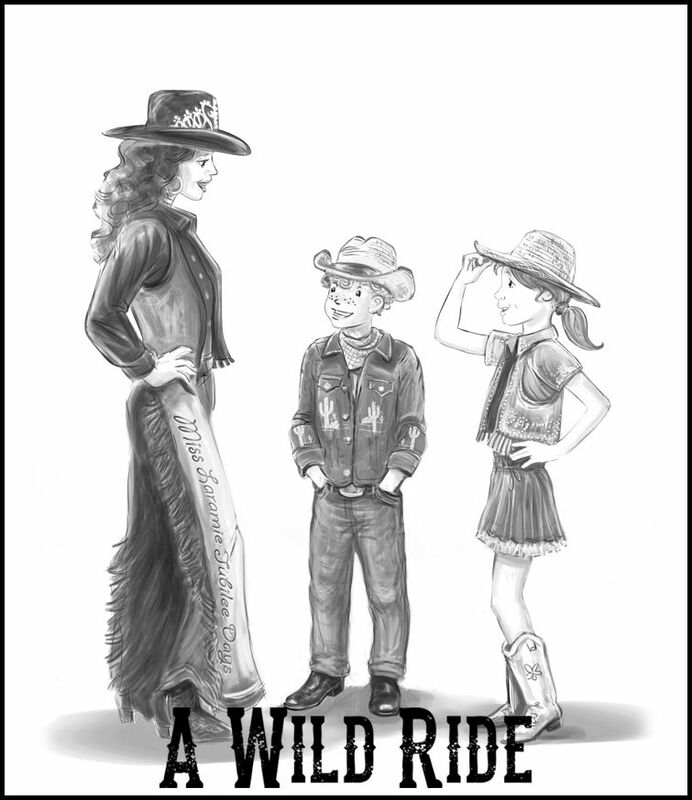 There Misty met her new mistress, the real-life Moxie Wyoming, and their story inspired Danforth to write this young readers’ mystery novel.